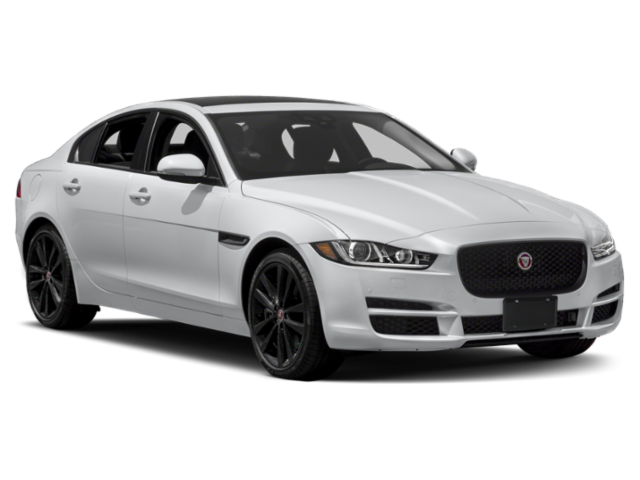 Jaguar knows how to make a luxury vehicle that stands out on the Fort Worth roads, so when comparing the 2019 Jaguar XE vs. 2019 Jaguar XF, you’ll find both similar and unique features on each model. Rest assured both come with the same high-quality interior features and dedicated safety features, yet each offers its own trim levels and performance features for individuality. 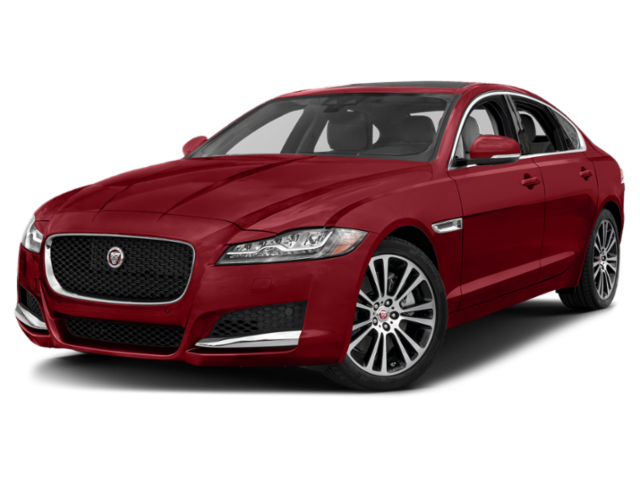 Compare the Jaguar XE vs. Jaguar XF in more detail below before heading to Jaguar Ft. Worth. The best way to compare the 2019 Jaguar XE vs. 2019 Jaguar XF is to see them in person at Jaguar Ft. Worth. Contact us today to schedule your test drive and bring a new model home to DFW today. We’ll help you decide which is best for you, XF or XE.